Nick leads the FCA’s RegTech activities, including the FCA’s TechSprint events – the first events of their kind convened by a financial regulator. He is responsible for implementing the FCA’s Data Strategy, and reforming the way the FCA collects, governs and uses data to inform its decision-making. He is accountable for a range of data and analytics technology and change projects, and leads the FCA’s procurement of market data. Nick is the FCA’s representative on the European Securities and Markets Authority’s (ESMA) Financial Innovation Standing Committee and is an advisor to the RegTech for Regulators Accelerator Programme. Nick joined the Financial Services Authority (the FCA’s predecessor) in 2009, initially in its Enforcement and Market Oversight Division. 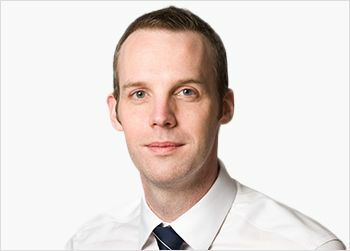 Prior to joining the regulator, Nick qualified as a chartered accountant at KPMG Forensic.